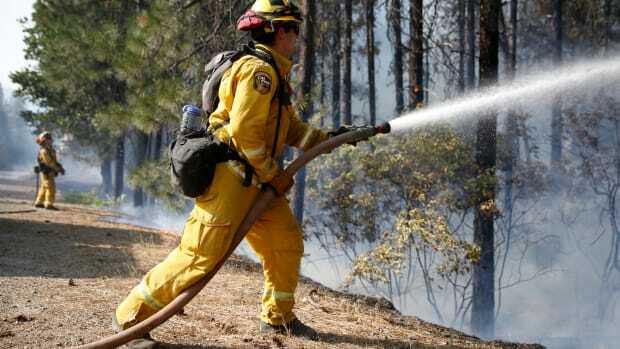 Trump May Be Pushing to Clear-Cut California's Forests to Manage Fires. Here's Why That's Dangerous. 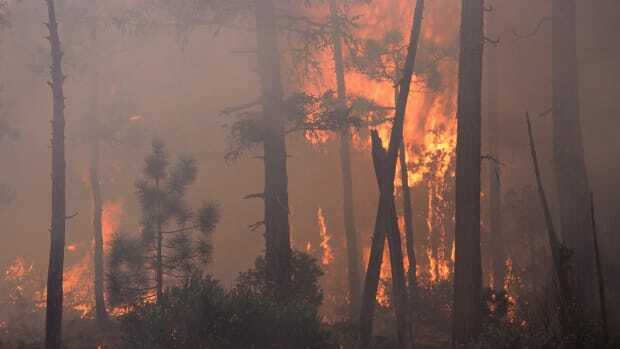 Studies show that removing trees actually make fires more intense, wreaking further havoc on both human and wildlife habitat. 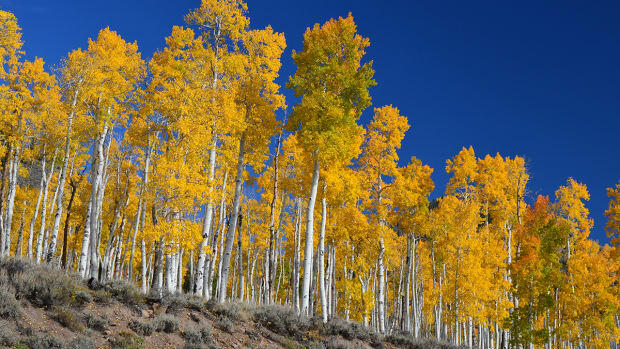 A cloned aspen grove that's thrived for millennia is feeling the pressure of just 50 years of human activity. 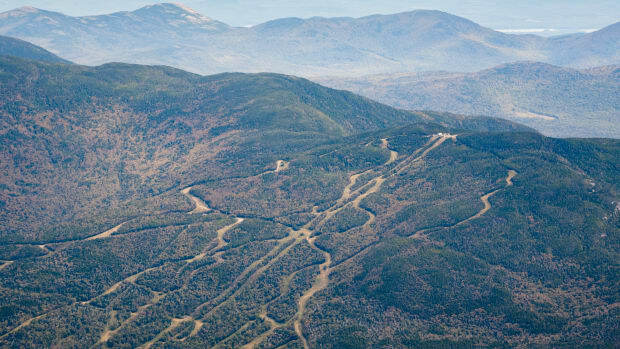 What Happens to Resorts After They're Abandoned? Many ski resorts operate in America's public forests. How they cut their runs can affect how beautifully the forest recovers, should the lodge ever go out of business. 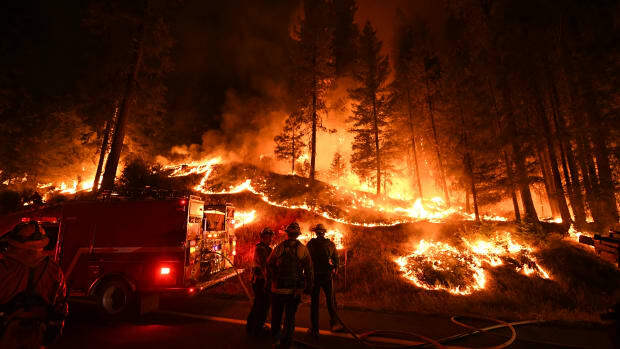 While there’s no crystal ball for forecasting wildfire, experts have come to expect fiercer and more frequent blazes year after year. How Does a Drought Feel to a Tree? 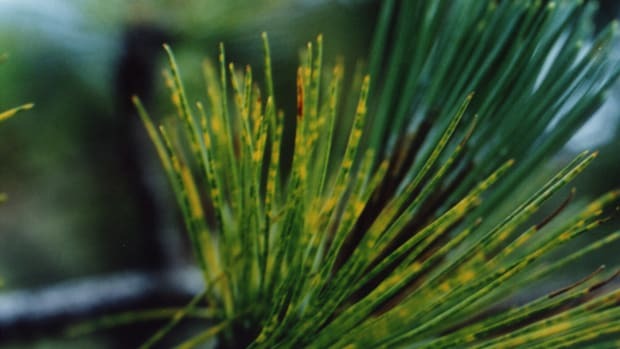 Having less water affects trees' carbon intake, sap production, and more.